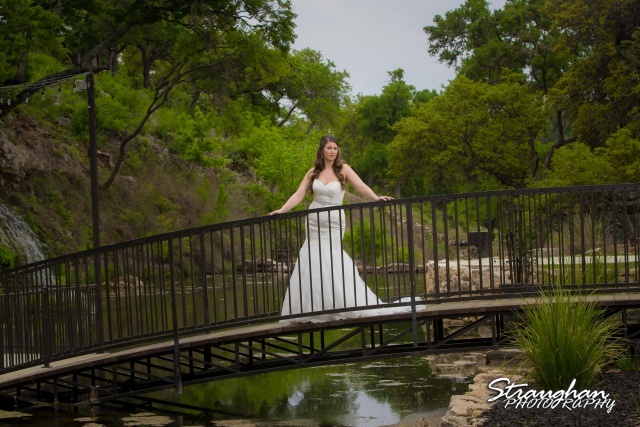 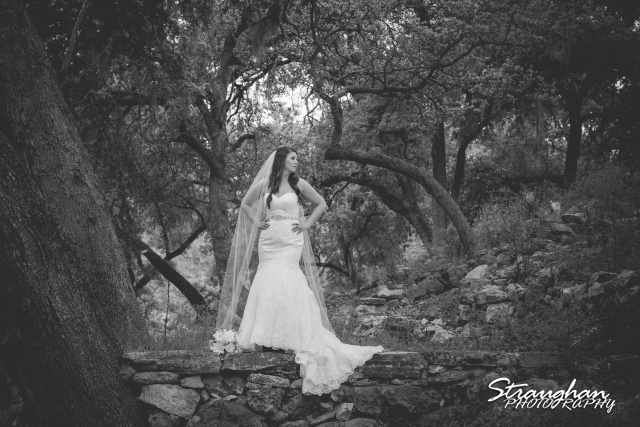 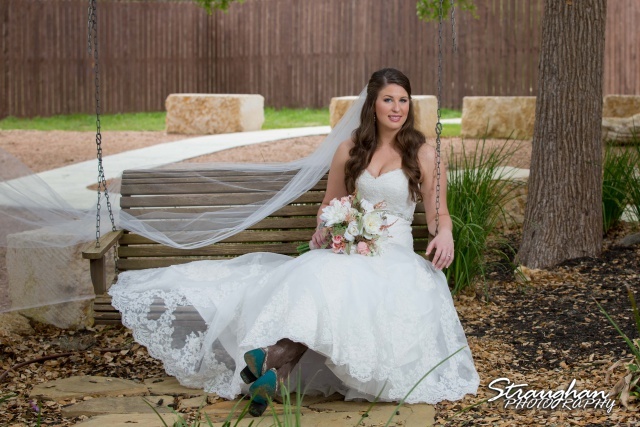 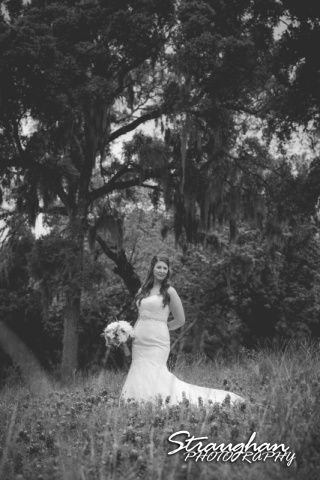 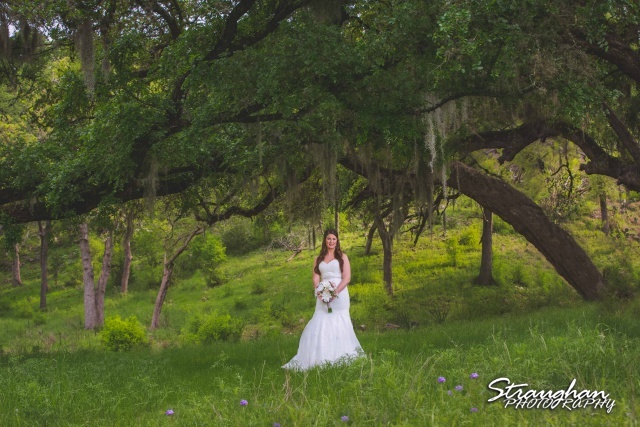 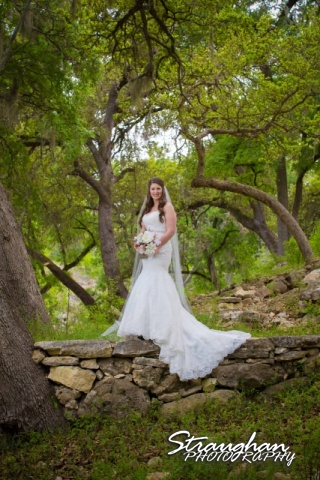 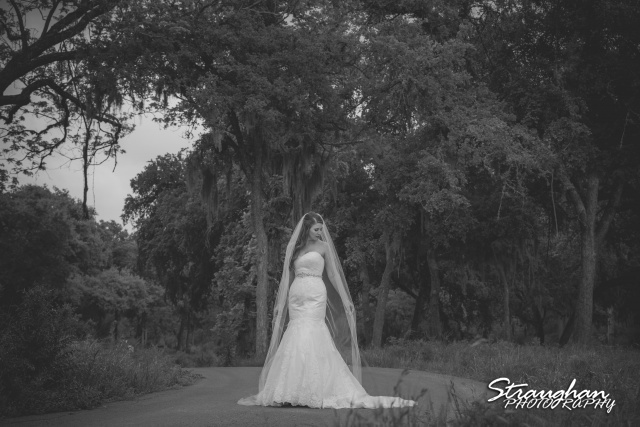 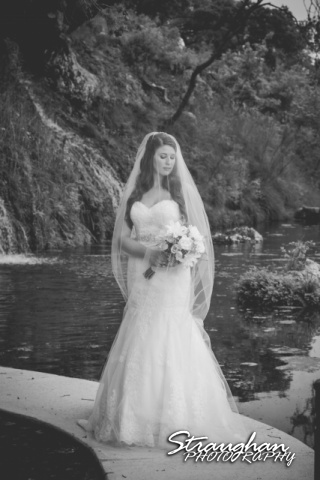 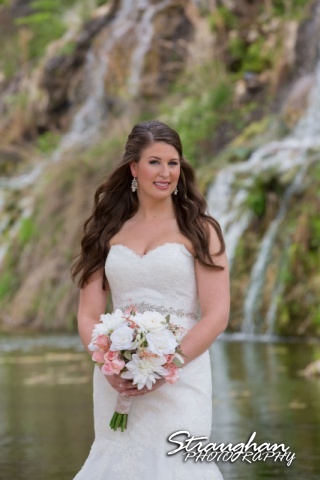 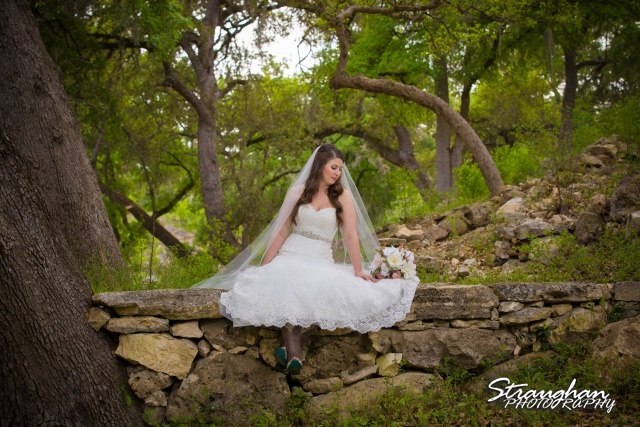 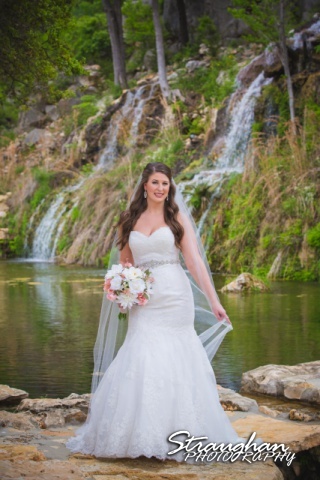 Jessica’s Bridal was out at The Lodge at Bridal Veil Falls in Spring Branch TX. 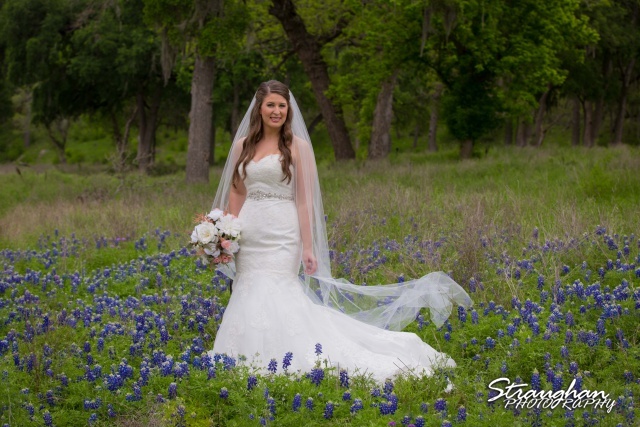 This beautiful spring day was just perfect. 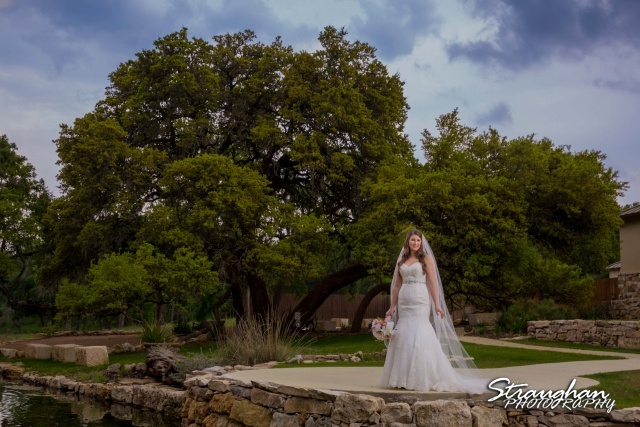 The overcast sky made for some dreamy lighting! 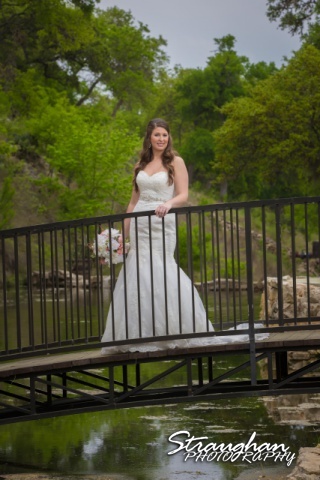 Congratulations Jessica and Blais!